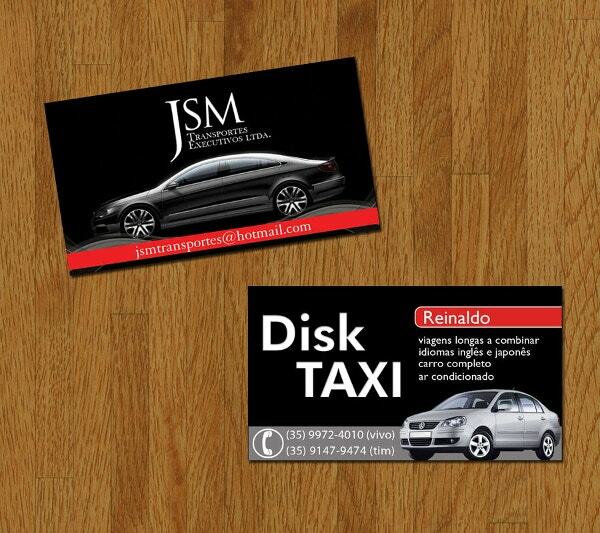 Today we present you with a business card designs that are specific to taxi business and taxi service. 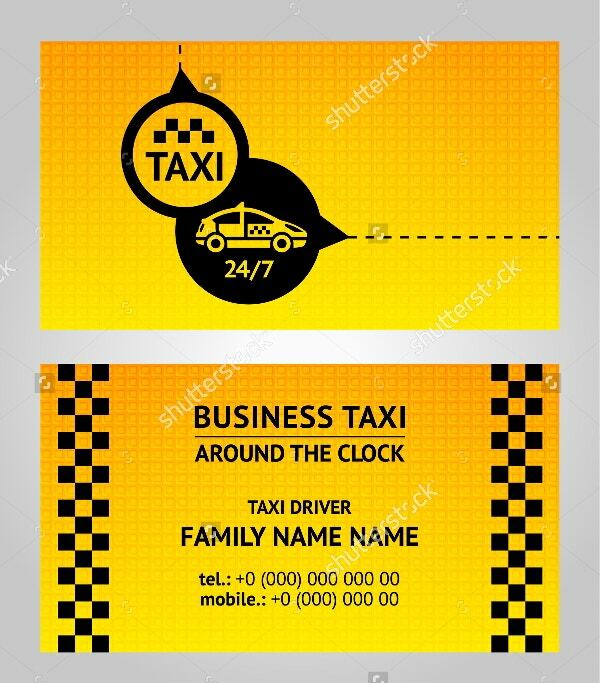 Taxi operators and business owners can use these designs and templates to create their business card design and use it as a marketing tool to promote their taxi service in a presentable and professional manner. 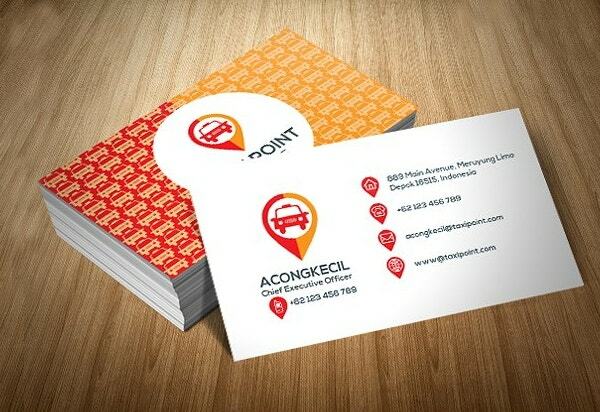 We hope you have already checked our Transportation Business Cards designs. 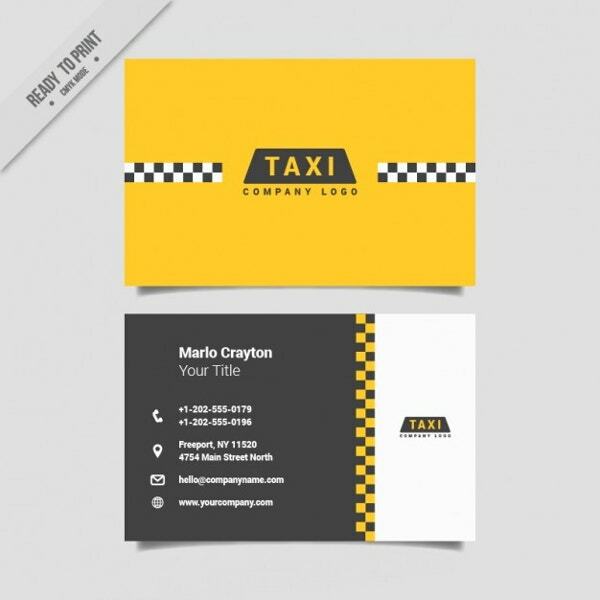 This is the classic black and yellow taxi business card template perfect for taxi drivers and also Taxi business owners. The business card template comes with unlimited use and 100% royalty free license. 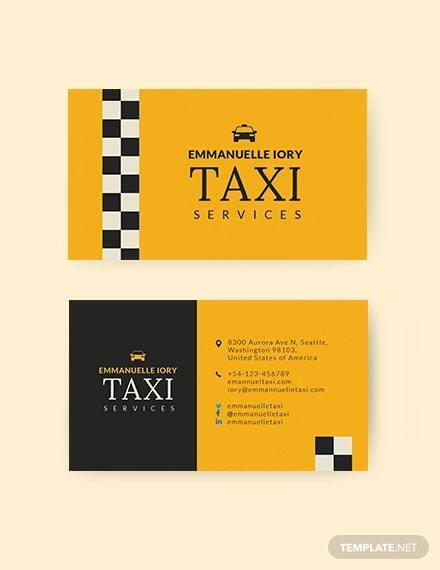 The taxi business card template is available for free download. The PSD file is fully layered and can be edited using Adobe Photoshop CS5 with the help of smart objects. Edit and add in your contact information and you have your taxi business card ready in no time. 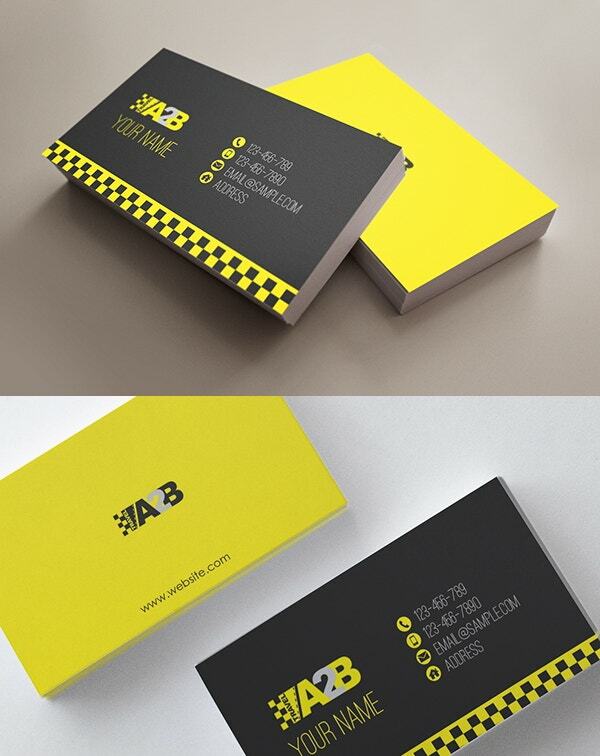 This premium taxi business card template comes in two formats, front and rear. The template is fully customizable and you can make all kinds of changes including the colors. On purchasing the template you will receive 1Adobe Illustrator (Vector Eps and Ai) file, 1 basic design in CorelDraw X4 file and 1 ReadMe help file. 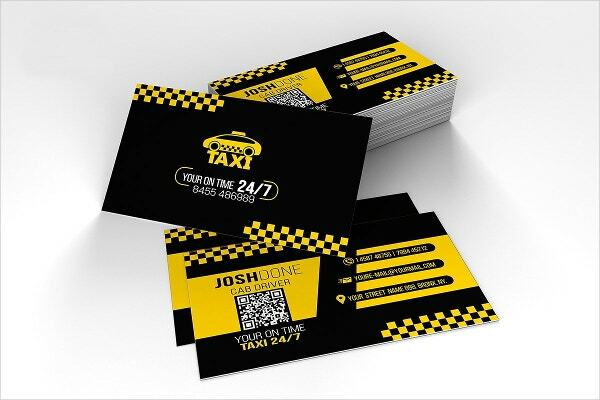 The taxi business card looks simple and classy and showcases executive class taxi and if your business provides regular as well as executive class taxi you can use the similar business card design refrence to create the business card. 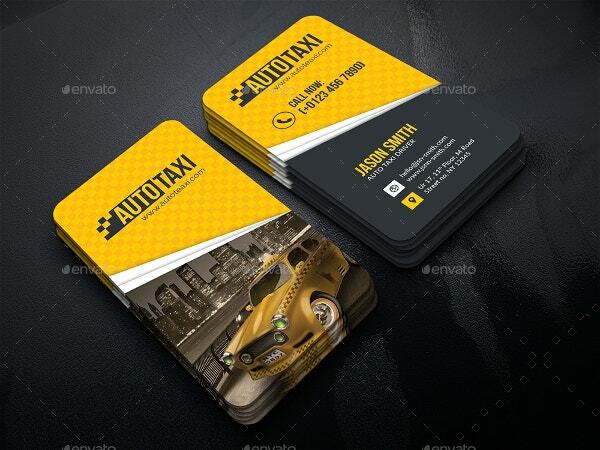 This fully layered auto taxi business card template comes in vertical business card format. 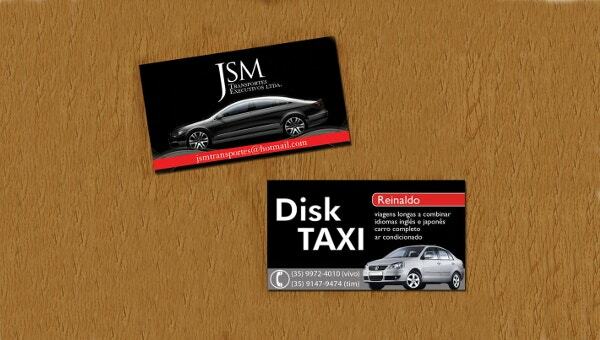 It comes with two 2 PSD files and 1 tutorial file to help you in creating the taxi business card. The template is fully customizable and editable and provides you with a business card design of 3.75”x2.25. 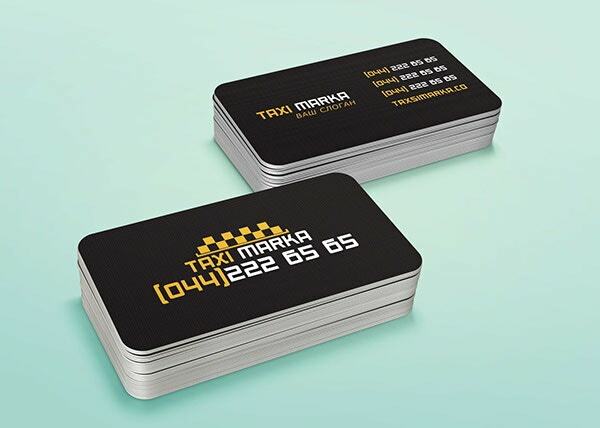 This taxi business card vector provides you with a two sided business card design that looks very specific when it comes to the elements used in the business card design. Edit the file using Illustrator to insert your contact information and any other detail if required. This is a fully layered, EPS format taxi business card template. You can easily edit the file using Adobe Illustrator. You can make all kinds of changes that you want, from text to fonts and colors. 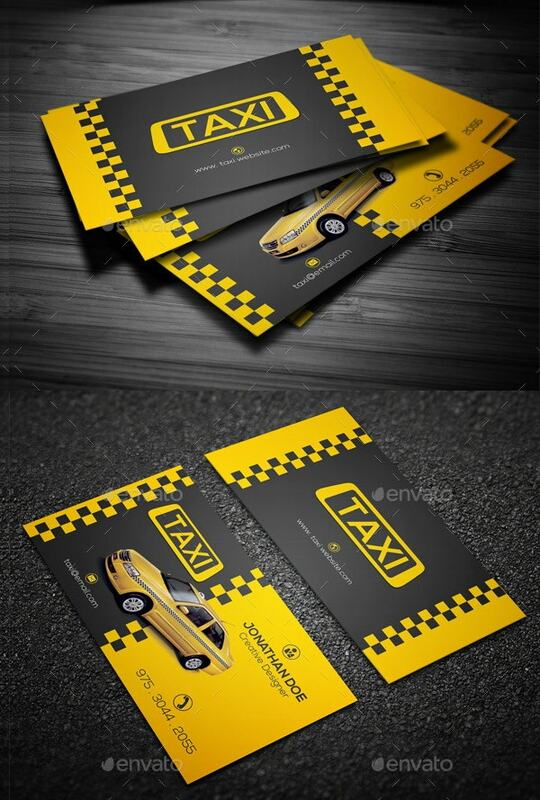 This taxi business card template is available for free download. The design is simple and minimalistic and two sided. On the front side, the card design is simple with plain yellow background and company logo in the centre. At the rear side you can insert your contact information. 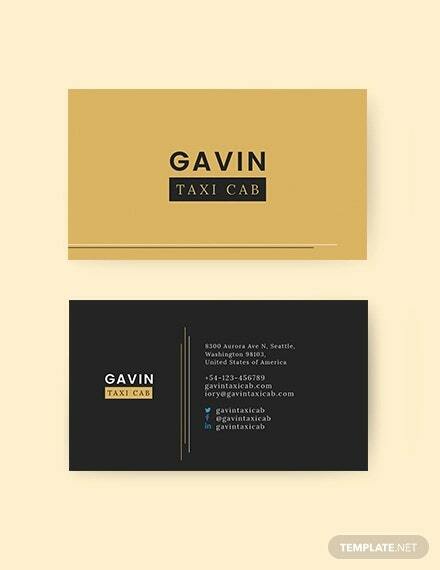 Download the print ready file to create this fantastic minimalistic taxi business card. 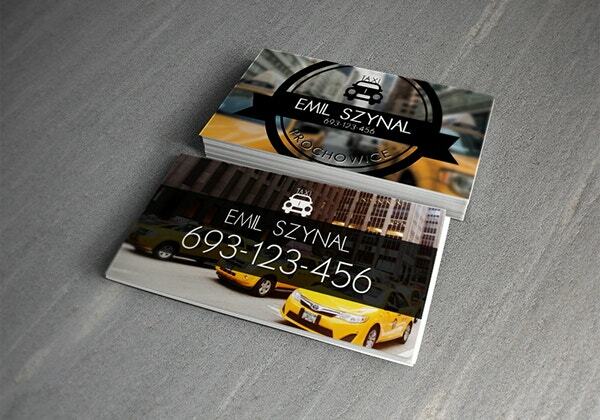 If you want to create a minimalistic taxi business card, this is the perfect reference to go for. You can cut out the card with rounded corners and keeping the background simple and plain, play with typography and texture. 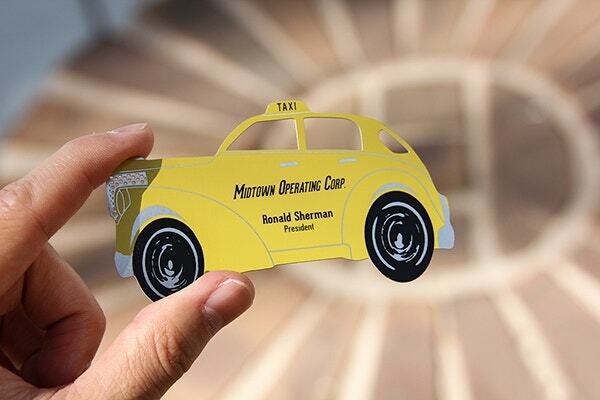 This is a very edgy, innovative and unique taxi business card design that you can take inspiration from, to create your own cut-out business card design.